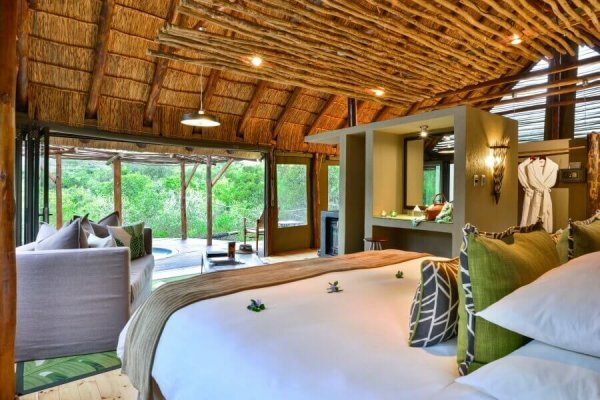 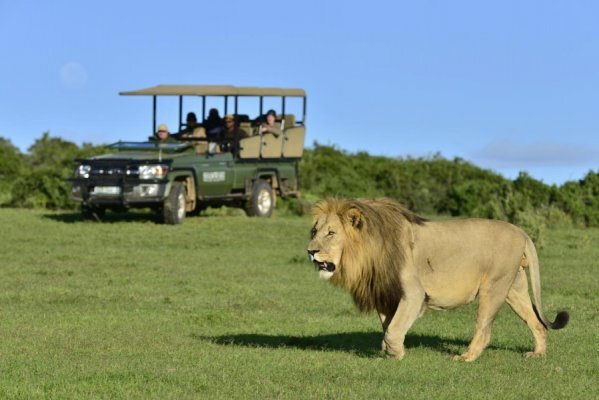 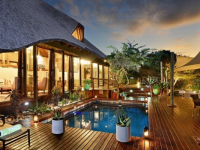 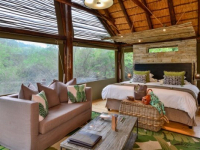 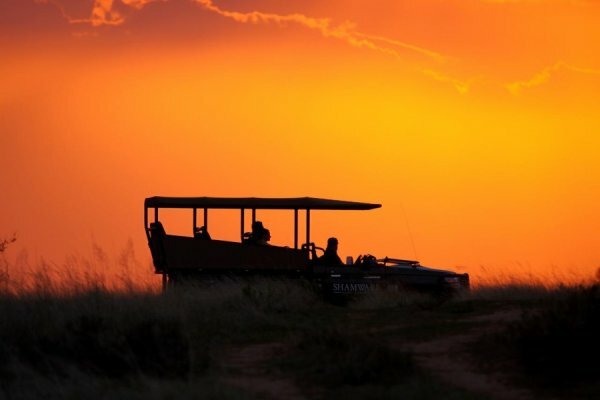 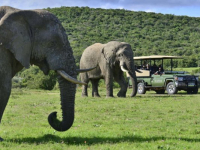 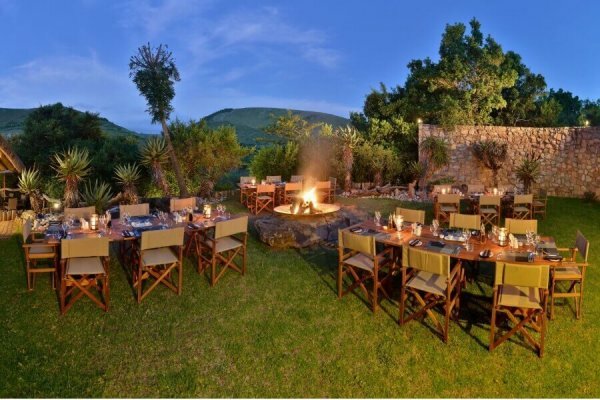 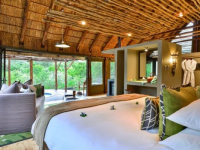 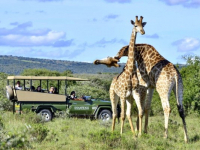 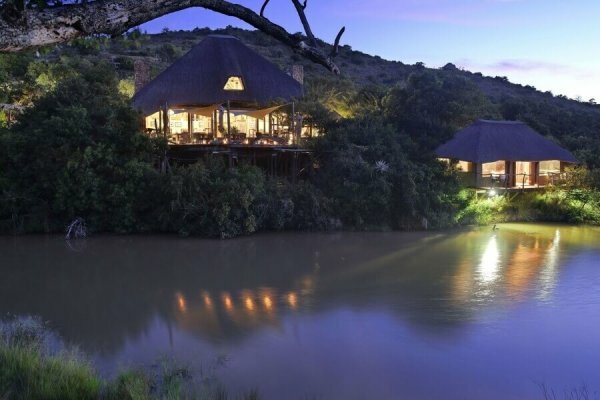 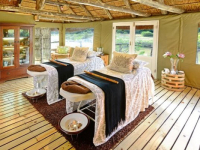 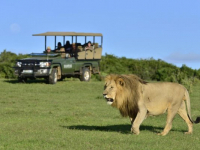 Shamwari Bayethe Tented Lodge is a gorgeous stone-walled and thatch-roofed safari lodge in Shamwari Game Reserve, Eastern Cape, with a large viewing deck overlooking a waterhole where wildlife gathers. 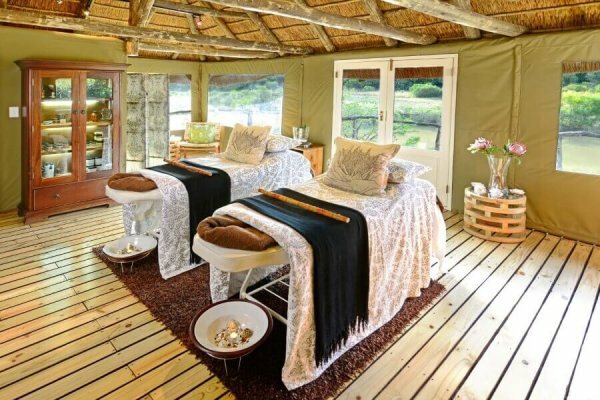 Nine luxury tents are tucked away under trees, each air-conditioned and heated, exquisitely decorated and fully en-suite. 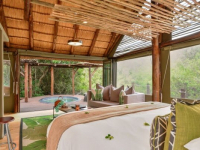 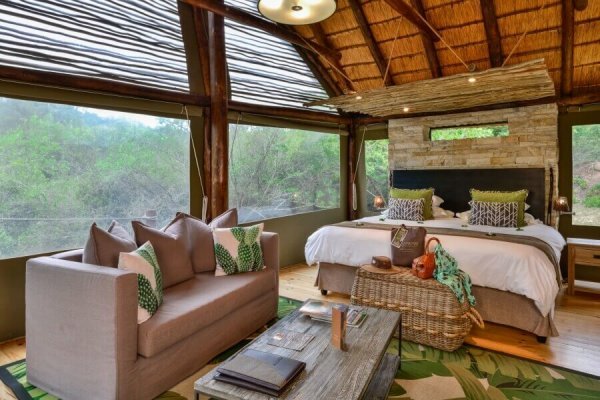 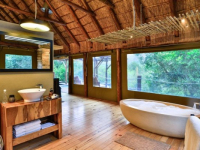 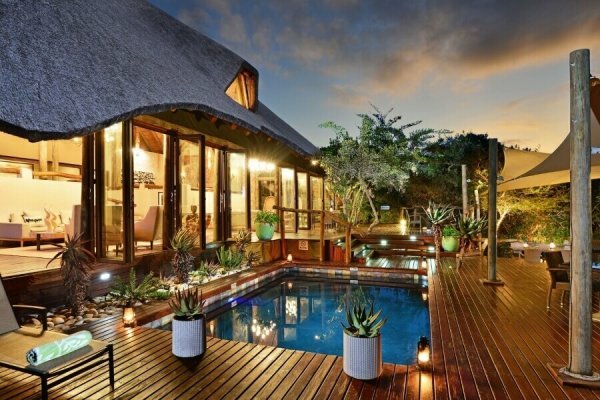 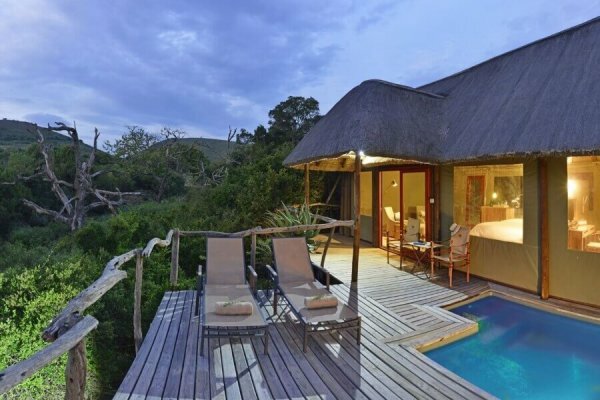 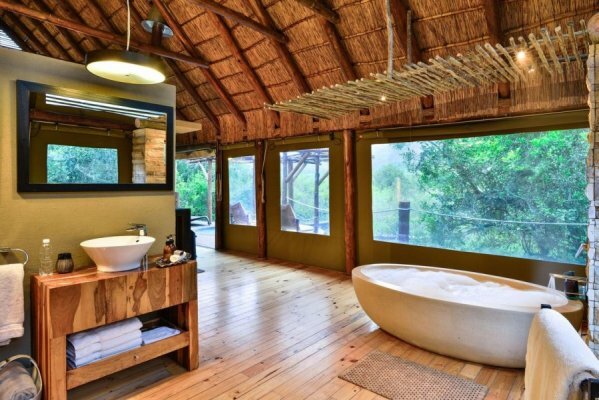 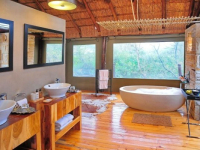 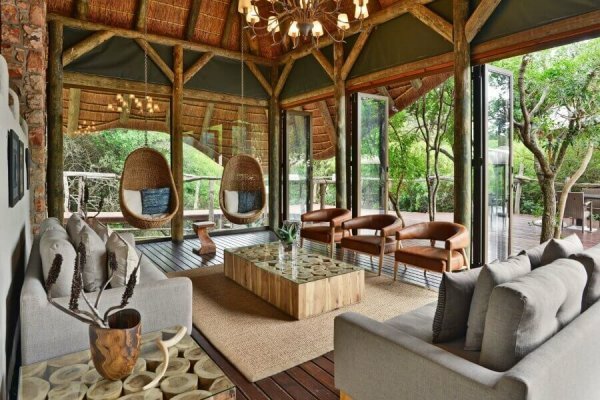 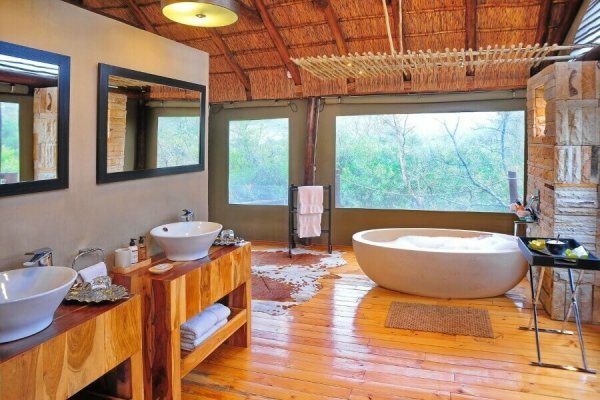 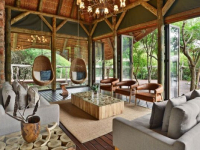 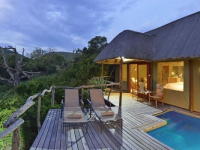 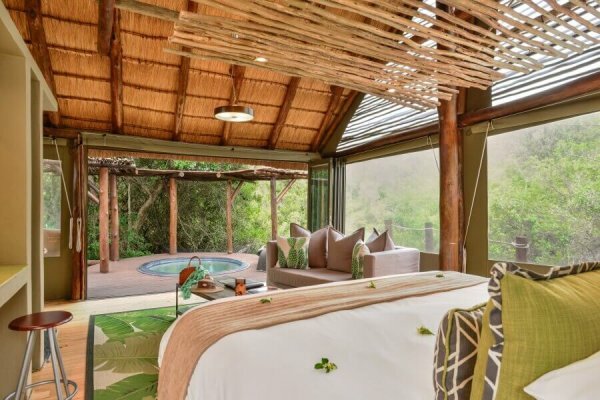 A private viewing deck with plunge pool completes the experience of private luxury in one of South Africa’s best-known game reserves. 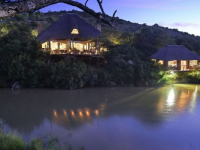 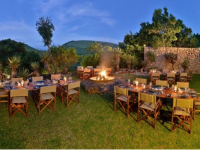 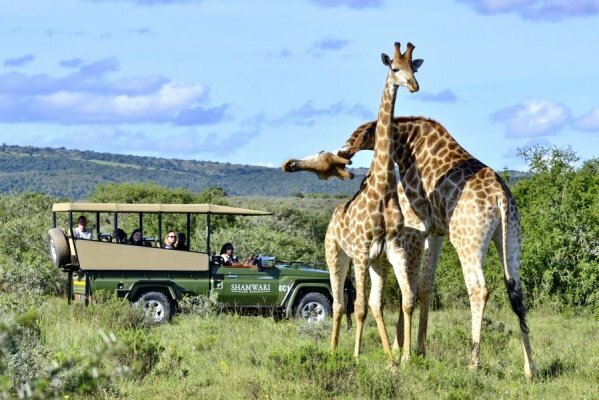 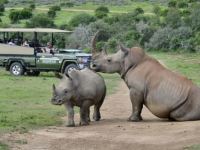 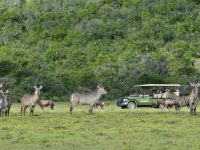 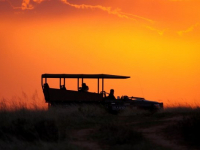 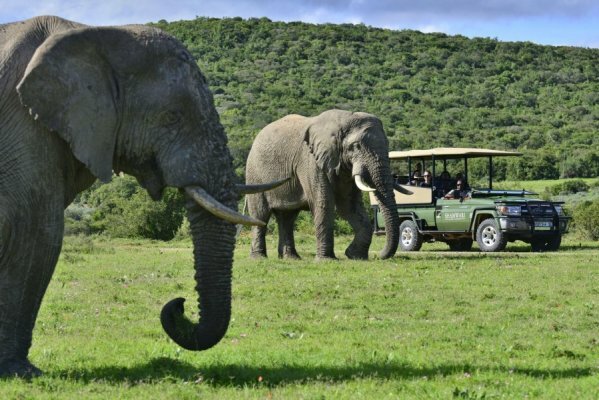 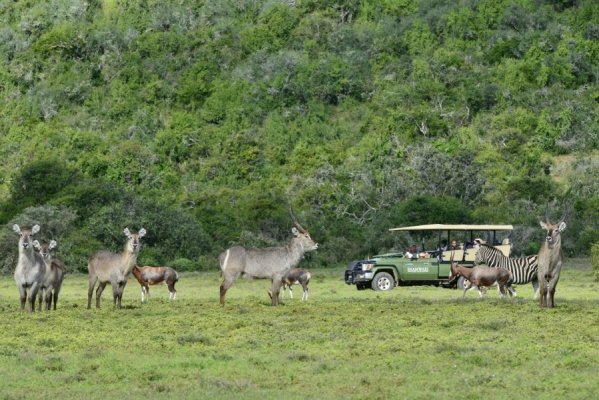 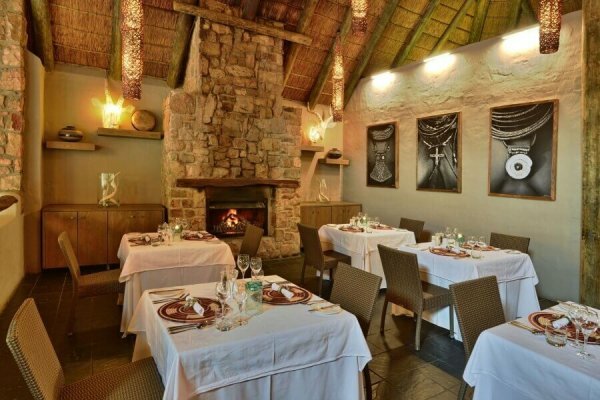 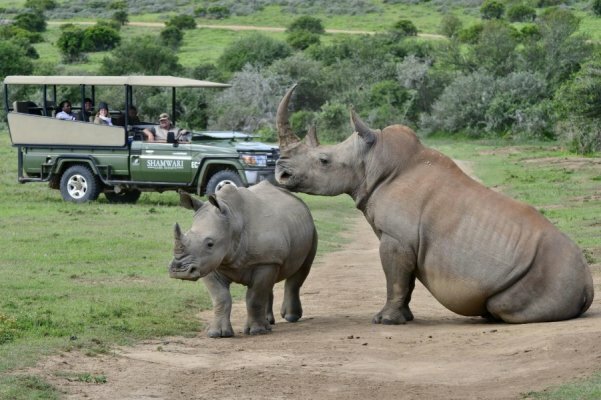 There's currently no specials at Shamwari Bayethe Tented Lodge. 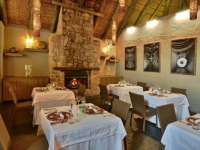 Ask us about conference facilities in the area.